CLICK HERE for an online quote for your coach hire Leicester, Here at Bouden Coach Travel we specialise in coach travel and would be more than happy to provide this service for you. To speak to one of our coach hire Leicester professionals call 0800 112 3770, a member of the team would be more than happy to go through your requirements for your coach hire with a driver. Our coaches vary in size, we also offer three different classes, therefore, no matter what your budget may be for you Leicester coach hire here at Bouden Coach Travel we can accommodate you perfectly. Our coaches to hire in Leicester comes in sizes: 24 seat coaches to hire, 33 seat coaches to hire, 49 seat coaches to hire, 52 seat coaches to hire, 57 seat coaches to hire, and 62 seat coaches to hire. Our professional, uniformed drivers will pick you up from your chosen location and transport you on board one of our coaches to hire in Leicester directly to your destination. 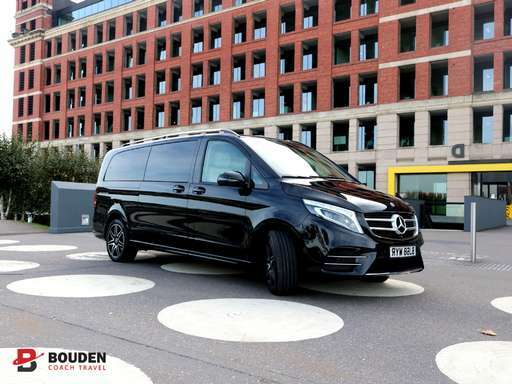 With Bouden Coach Travel you are guaranteed to arrive in style. We provide coach hire Leicester to a multitude of different clients across the UK, from schools to corporate business, staff recruitments agencies, universities, rugby teams, football teams, ice hockey teams and more. There’s no journey to big or too small that we can’t complete. We also have our international license so if you’re organising a trip abroad or a tour get in touch. Call 0800 112 3770 or CLICK HERE to enquire. Here at Bouden Coach Travel we promise to get you to your destination on time, hassle free and of course in style on board our coach hire Leicester service.